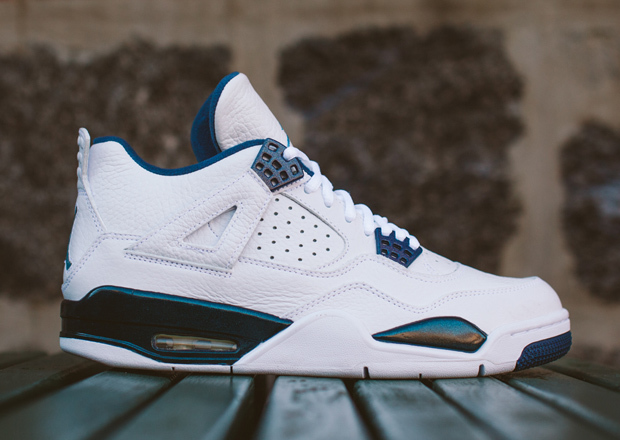 The Air Jordan 4 “Columbia” or the Nike What The Kobe 9 Elite? That’s the choice that plenty of you are facing going into this weekend, but we’re here to let you know that there’s still plenty of other sleeper hits out there to grab for the weekend of January 10th, 2015. From Ronnie Fieg’s Kith celebrating their second Grand Opening pack with two pristine black leather Asics pairs or Packer Shoes water proofing their own Asics Gel Lyte V, this weekend is packed with a ton of options. 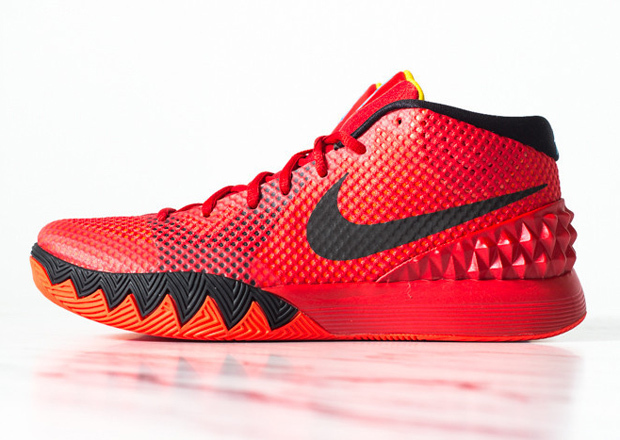 And that’s all before mentioning the second colorway of Kyrie Irving’s first signature sneaker, the Nike Kyrie 1 “Deceptive Red”. 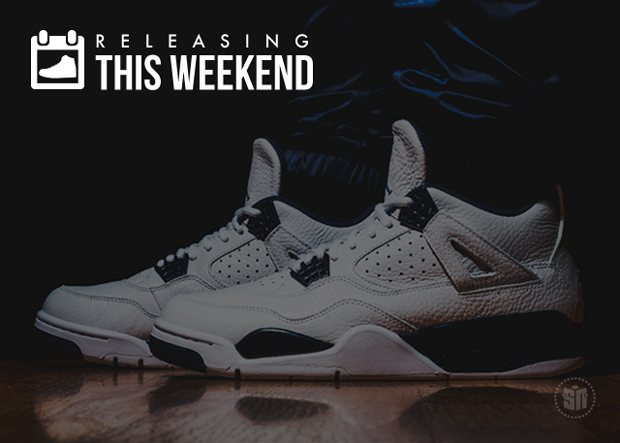 Check out more of the latest Sneakers Releasing This Weekend below.